The MSTW Schedules & Scoreboards replaces (MSTW) Game Schedules and Game Locations plugins, which are no longer supported. The biggest change is internal. Schedules, Teams, Games, and Locations (now VENUES) can be moved across sites via CSV files without loss of the links between them. If you have been frustrated by this behavior with a large number of data elements, you will understand. If not, nevermind! Scoreboards. The [mstw_scoreboard] shortcode supports the display of scoreboards, which can contain results for a single game, or a set of related games. 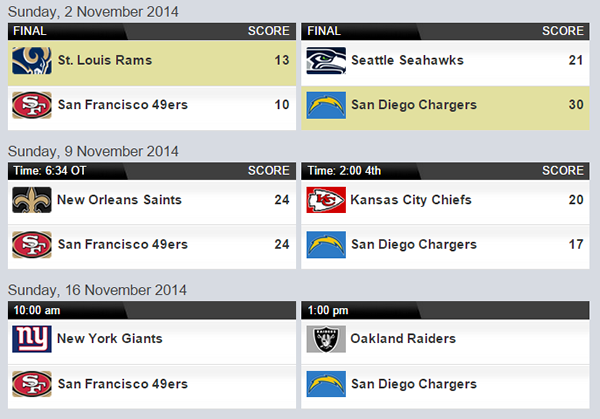 Scoreboards may be displayed in “ticker” or “gallery” format as shown in the following screenshots. Show Sport in Schedule Tables and Sliders.The show_sport argument to both shortcodes causes the sport to be displayed for each game. 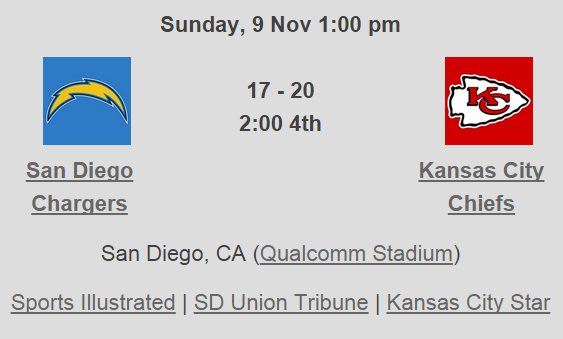 The displayed sport is the sport in the schedule’s “home team’s” record. 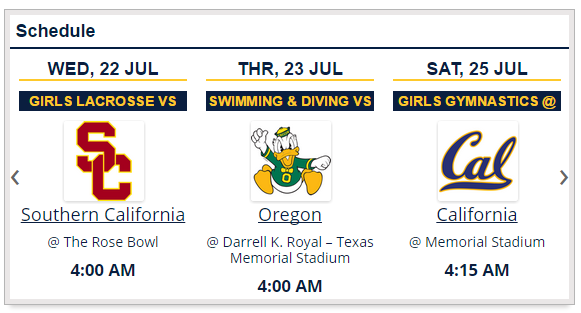 So if the shortcode schedule ID (slug) is 2015-cal, and the team for that schedule is California Golden Bears, and that team’s sport is Football, “Football” will be displayed. The primary application for this feature is a school site that wishes to display a schedule for all the schools sports, as shown in the screenshots below. Access control. Two admin roles are defined – MSTW Admin, which has access to the entire family of MSTW plugin admin screens, and MSTW SS Admin, which has access to the schedules and scoreboards admin screens. Admin Features. A few cool new admin UI features, like the ability to access the Media Library directly from the Add/Edit Team screen, which eliminates the need to cut and paste logo URLs, have been provided.